You use your radio every day. You need it to be reliable and also easy to use. You know how to use a familiar radio, of course, but how do you know if a model that is new to you will be easy to use? How can you choose? The following are the ten most critical questions on usability. 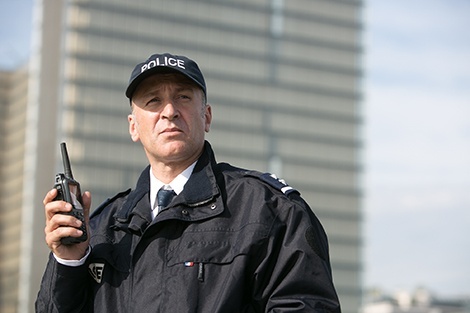 Check these when you are comparing radios and want to choose the easiest to use Tetrapol or TETRA radio. The ten usability criteria are based on Jakob Nielsen's usability heuristics. Usability counts the most when you are using the radio under stress. You don't want to press the wrong button. You don't want to be disconnected from an important call. 1. Can you easily check the radio's status and what it's doing? Meeting the usability requirement "The system should always keep users informed about what is going on, through appropriate feedback within reasonable time." What should the radio do? 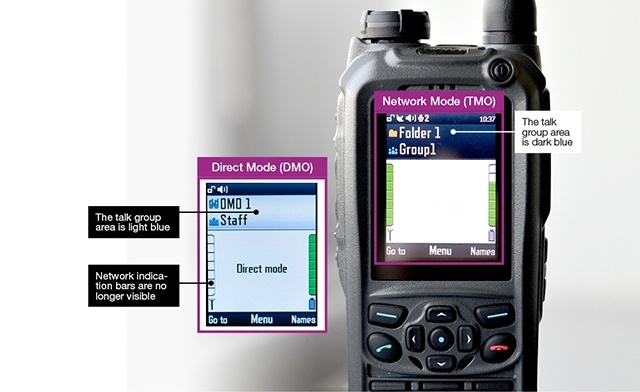 The radio should clearly show when it’s working in DMO and when it’s connected to the network. For example, the display could have a different colour background in DMO and network mode. The user should be able to see the current talk group even when browsing the radio's menu. The radio could even give voice feedback to make sure that the user knows the group even when not looking at the screen. 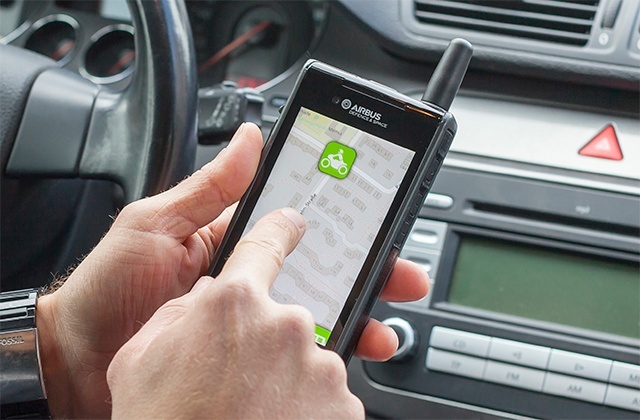 There should be clearly visible/audible indicators before the battery runs out or when the radio is about to lose its connection to the network. 2. Does the radio use familiar terms and language? Meeting the requirement "The system should speak the user's language, with words, phrases and concepts familiar to the user, rather than system-oriented terms." How to meet this requirement? The radio should use the same language and writing characters as its user. The radio should use familiar terms. For example, "network mode" and not "trunked mode". And "emergency call" is better than "priority call". 3. Can one undo a choice? Meeting the requirement "Users often choose system functions by mistake and will need a clearly marked "emergency exit" to quickly leave the unwanted state. Support undo and redo." What would be an example of ease of use here? Exit keys would be clearly marked. Going back would be quick and easy – for example, pressing the end call key. 4. Is the radio consistent to use? How should the radio work to be consistent? The radio would work the same way for similar things. It would follow common conventions, too. For example, messaging would follow the same conventions as mobile phones: you enter or select the message first, then select the recipient. 5. Does the radio help prevent errors? Meeting the requirement "Even better than good error messages is a careful design which prevents a problem from occurring in the first place. " How would the radio do this in practice? People are prone to errors, especially when in a hurry or under stress. A user interface should not allow a user to input incorrect data. And the radio would ask the user to confirm before deleting a contact, for example. 6. Is the radio helpful so that you don't have to remember everything? Meeting the requirement "Minimize the need for the user to have to remember information by making objects, actions, and options visible." What would a helpful radio do? The user would recognise a key or a button for what it does. The radio would have descriptive texts for functions. Graphical icons would be easy to recognise. 7. Are there handy shortcuts, too? Meeting the requirement "Accelerators - unseen by the novice user — may often speed up the interaction for the expert user such that the system can cater to both inexperienced and experienced users." What would an easy-to-use radio have? The radio would have many keypad shortcuts. These make the radio convenient for the experienced user. For example, pressing Menu and number could take the user to a certain often-used menu. 8. Is the user interface as simple as possible? Meeting the requirement "Dialogues should not contain information which is irrelevant or rarely needed. " A well designed user interface is easy to recognise. Simple is better. For example, the talk groups included in scanning could be marked. When looking at the list, the user would instantly see which groups are scanned and which are not. 9. 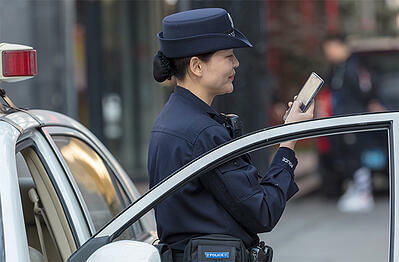 Does the radio help you recognize, diagnose, and recover from errors? Meeting the requirement "Error messages should be expressed in plain language (no codes), precisely indicate the problem, and constructively suggest a solution." What would this mean in a radio? Error notes are sometimes necessary. They must be very clear. For example, if the user tries to make a call that is not allowed, the device should clearly show this. 10. Is help and documentation available? Meeting the requirement "Even though it is better if the system can be used without documentation, it may be necessary to provide help and documentation. Any such information should be easy to search, focused on the user's task, list concrete steps to be carried out, and not be too large." What does usability mean in this context? 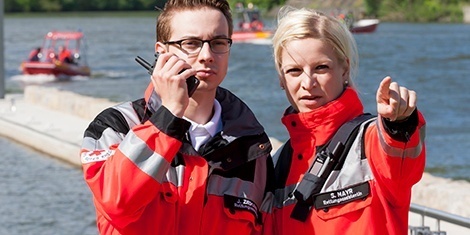 The easiest-to-use radios can be used with very little training or even with no training. Even so, the radio must have a good manual to help users with the less frequently used functions. A good manual helps the user find handy shortcuts, too. Usability is not a feeling and it is not a matter of opinion. Usability and ease of use has to be built into the radio. 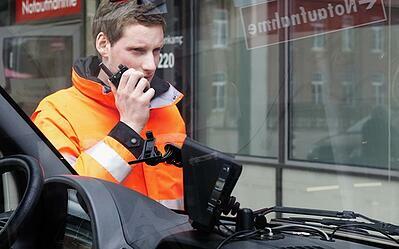 Before choosing a Tetrapol or TETRA radio, check that it meets these 10 usability criteria. You will be more likely to choose an easy to use radio. Editor’s note: This post was first published in November 2015 and has been updated in June 2017 or accuracy and comprehensiveness.